Android Reborn – The Asus Zenfone series are fantastic, but they’re not without issues. For those who frequently use the GPS feature, you may have encountered some problems recently. Don’t worry, there are a few tricks on how to fix Asus Zenfone GPS problem. The GPS icon can be found on the notification shade. Just switch it off if it’s on, wait for like a minute, and switch it back on. While this sounds simple, many have found this trick useful. If it didn’t work, then the problem is likely more serious, so it needs another approach. Clearing cache may also solve the problem. As we all know, there are some apps that demand the use of GPS. The cache of these apps will build over time, so it needs to be emptied every once in a while to maintain the best performance. Here’s what you should do. Go to Settings > Apps or Application Manager. There is the ‘Clear Cache’ option on the first page, tap on that. There is no need to do it on an individual basis because it takes time. Besides, you’re probably unsure which apps that actively use the GPS feature. Many people have reported that their GPS worked just fine until they upgraded to a newer Android version. Lollipop is already good, but it’s always tempting to upgrade to a higher version when it’s available. Well, not all phones respond well to an upgrade. As said before, it’s quite common to see people facing new problems after updating software. Let’s say you just installed Marshmallow and it turned out to cause trouble within the system, then it’s advised to roll back to the older version. Downgrading is pretty complicated, which is the opposite of upgrading that tends to be more straightforward. You’ll first need the OS package that suits your phone variant. 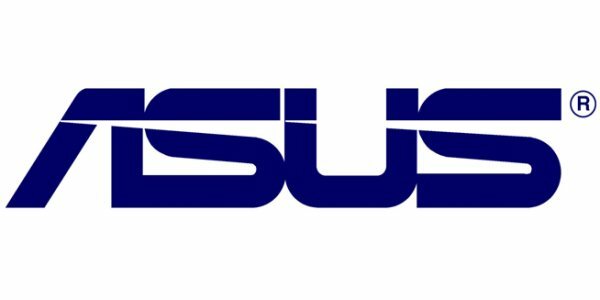 Check out the Asus official site for more information. You can also search on Google to find out the type of your device. Next, install ADB & Drivers on your computer, and then sideload using ADB. That’s how to fix Asus Zenfone GPS problem.